We provide a huge range of essential services to the people of Kent and when times are tough it is more important than ever to spend money wisely. The 2019-20 budget was approved at the County Council meeting on 14 February 2019. Funding for our budget comes from many sources in addition to council tax, including grants from central government. Approximately 73% of the council’s net budget is made up of money we receive from council tax. 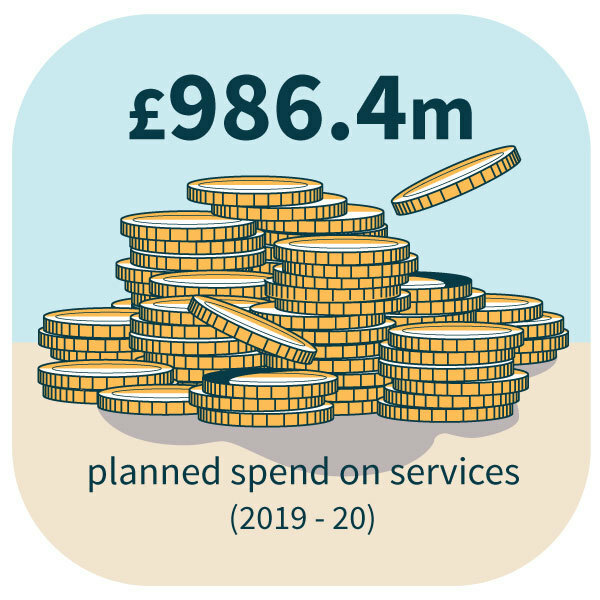 Each year we decide how much we can spend on services for Kent residents and businesses for the next financial year, compared to how much funding we’re likely to get from the government and local taxation. These are our strategic priorities. Our Strategic Statement Annual Report details how every pound spent in Kent is used to deliver better outcomes for Kent’s residents, communities and businesses. However, there is also increased pressure on spending because of the rising demand for services, inflation and the living wage. 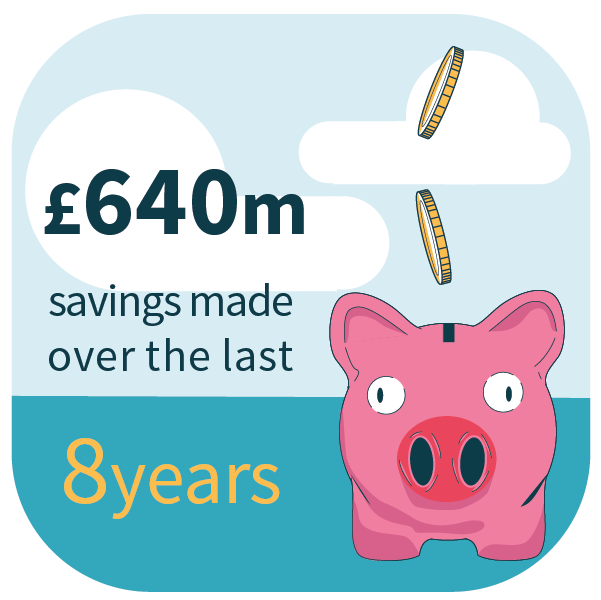 This means that despite the £640 million savings we have already made since 2010, we still have a considerable shortfall to find now (around £45 million in 2019-20) and in years to come. The consultation closed on 21 November 2018. Thank you to those who took part in the consultation. For a summary of the consultation feedback, please read the consultation report (PDF, 367.1 KB). The future of our services – are we focussing on the right priorities or have we got some things wrong? How can we improve our communication with you – so that you are aware of the challenges we face now and in the future? Find out more about the council's finance and budget, including what we spend our money on and council tax. For more details on the UK’s public finances and the terms used to describe them see the Office for Budget Responsibility’s Brief Guide to Public Finances.